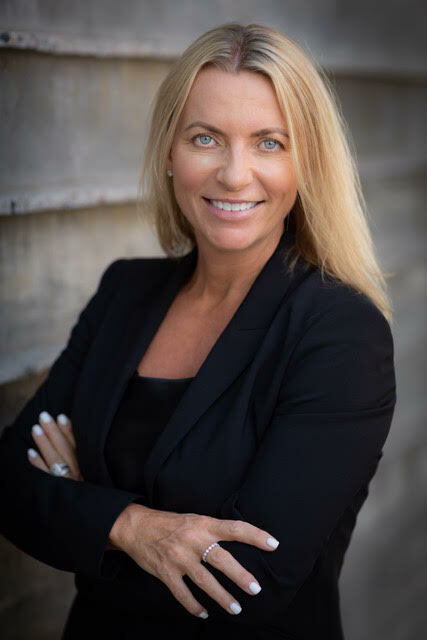 Lori became President of the Americas (United States, Canada and LATAM SSL) for London-based technology solutions provider K2 Partnering Solutions and serves as a member of K2’s executive board in October 2018. A senior executive with over 20 years experience leading organizational effectiveness to propel growth and profitability within IT, Engineering and Technical. Lori has been recognized the last two years by SIA Global 150 Power Women, Top 50 N. America. Driving Strategic Enterprise Account Sales & Elevation Strategies, Recruitment Delivery Solution Success, SOW|Outsourced Solutions, University Education and Training, Client Consulting, Human Cloud Total Talent Mgmt, MSP/VMS, RPO/Perm, Offshore, Nearshore, Operation efficiencies along with Merger and Acquisition success. She is responsible for driving overall profitability up to 1 billion P&L. Specialty focus in IT/Engineering and Technical/Professional solutions. She is recognized for driving large scale cultural change that builds organizational effectiveness and propels revenue and profit growth. She is a strategic and entrepreneurial thinker with proven experience to set clear vision, goals and strategy in order to execute and deliver outstanding results. She takes pride in her strong track record of building high-performance teams with retention of talent and has demonstrated ability to influence and gain support of key stakeholders and senior executives to drive change and manage initiatives throughout global organizations.